Another year is in the books, and the Hilton Chicago/Oak Brook Hills Resort and Conference Center is ready to celebrate, Las Vegas-style. 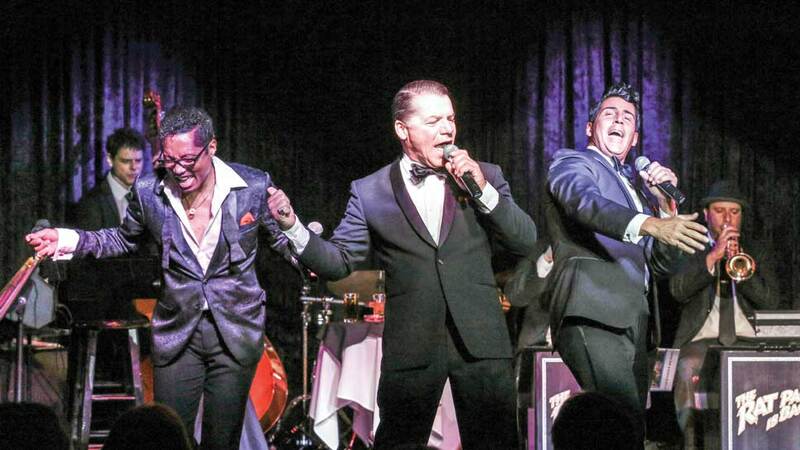 Headlining the resort’s New Year’s Eve “Timeless” celebration this year is a world-renowned Las Vegas-based extravaganza that pays homage to The Rat Pack with some of the best impersonators around. Think Frank Sinatra, Sammy Davis Jr., and Dean Martin live onstage, along with a 15-piece Big Band. The group returns for an encore New Year’s Eve show at Oak Brook Hills’ luxurious mid-century ballroom—a gala party which was featured last year on ABC TV’s Countdown Chicago live telecast. There will be classic-era cocktails, dancing, and of course, a champagne toast at midnight. The Hilton Chicago/Oak Brook Hills Resort & Conference Center is located at 3500 Midwest Road in Oak Brook. For more information, visit oakbrookhillsresort.com or RSVP at timelessnye.eventbrite.com.